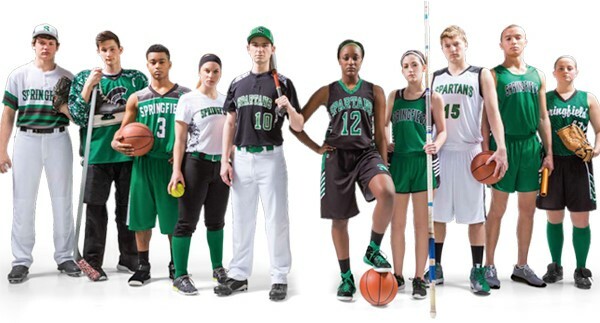 So if you're looking for uniforms for other sports, simply call toll free 1-888-411-3687 or Email Us for team and club pricing, to order or for more information. Simply click on each to see their product selection. If you see something you like, simply call toll free 1-888-411-3687 or Email Us for more information! Shown here are just a few specific styles we can offer.